Five Friends. Three Days. One Heart—Stopping discovery. 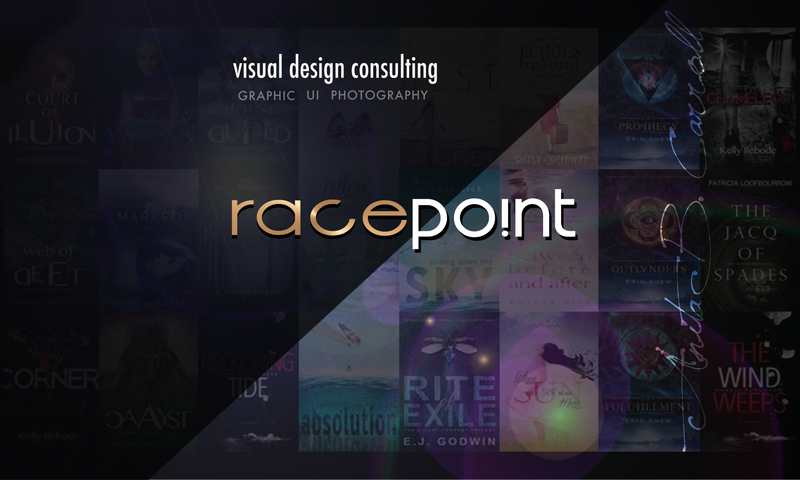 Facebook page—www.facebook.com/RacePointUS and say hi!